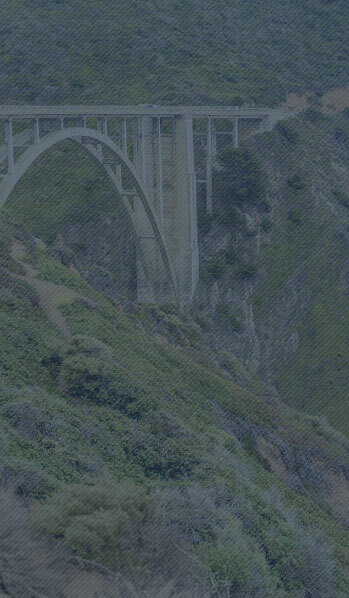 Hosford & Hosford is a firm of experienced legal professionals headquartered in San Luis Obispo. Below, we provide answers to common concerns that people have when they are considering the services of a SLO divorce lawyer. Learn more about what to expect in your case, and then, get in touch for an initial consultation with our offices. It’s likely that you have specific assets you want to protect in a divorce, whether it’s for their monetary value, the challenge of replacing them, or their sentimental connection. These may include non-traditional assets, such as insurance or ownership interest in a business. The law assumes that all of the property you acquire while married is owned by both you and your spouse; it is “community property.” As a result, it may be subject to division. Your SLO divorce lawyer can advise you about some important exceptions, such as gifts, inheritances, and certain awards for personal injury damages. When and how you acquired the property. Whether you can trace the acquisition or improvement of the property to assets that you owned separately. How well you can document ownership. Hosford & Hosford helps clients understand their rights and effectively represents them in both settlement discussions and courtroom hearings. There is no single or simple answer to this question. We will assess the facts of your case as you present them, and provide an estimate at the time of the initial consultation based on our experience. As trusted SLO family law lawyers, we are committed to providing transparent and professional legal counsel. At Hosford & Hosford, we advise clients that the cost of each case is based on the complexities of the legal issues and the willingness of the parties to come to a resolution. If everyone involved is motivated to finalize the divorce, the process can be relatively inexpensive and take as little as six months. Note: It’s fine to compare the fees of one SLO divorce lawyer against another. However, this isn’t always an indicator of what you will actually pay. Poor or no legal representation can end up costing you much more than hiring an effective team of attorneys. You’ll not only pay for wasted time, but missteps early in your case can hurt your chances for a successful outcome and exact a significant emotional toll on your family. Typically, each spouse owns one-half of whatever portion of the retirement was earned while married. A woman has a job for 20 years before she marries. She marries her husband, works for 10 more years, and then retires. Take one-half of the term during which the community contributed to the plan (10 years / 2 = 5 ). Divide this by the total number of years of employment (5 / 30 years = 16%). So, the husband would be entitled to receive 16% of the benefits once the wife begins collecting her retirement. However, there may be extenuating circumstances; working with a SLO divorce attorney can help you to assess your specific situation. Get answers to questions specific to your case. Contact Hosford & Hosford at (805) 439-1906 or toll-free at (855) 675-4496.